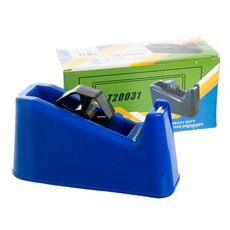 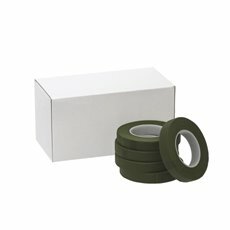 Make elaborate arrangements or ship your products with the Koch & Co range of tapes, floral adhesives and packaging. 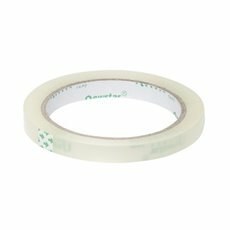 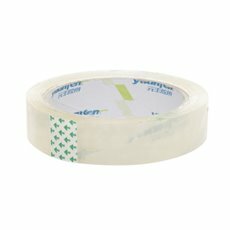 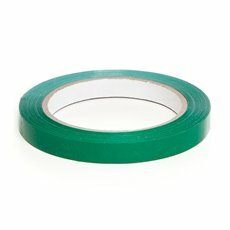 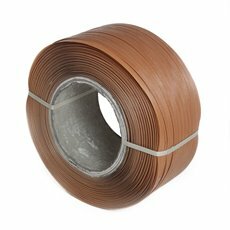 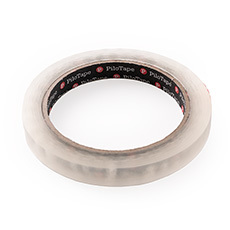 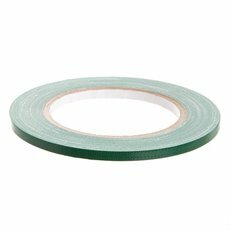 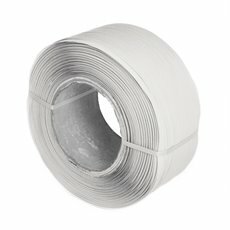 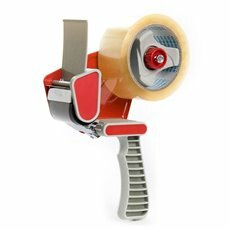 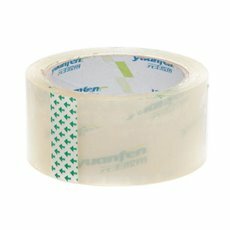 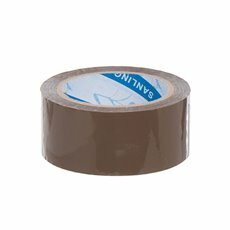 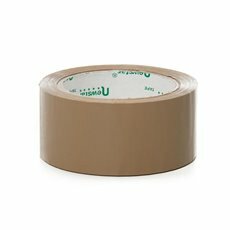 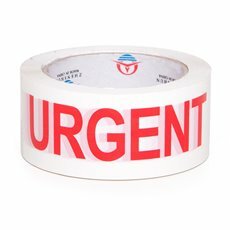 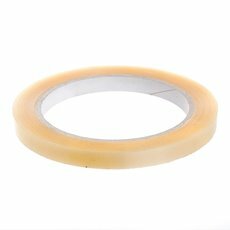 At Koch & Co, we have many years of experience in only stocking the highest quality selection of floral tape and packing tape. 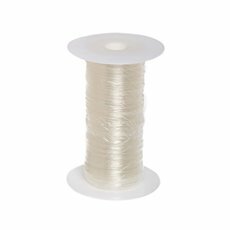 We import them directly, ensuring that we only bring in industry supplies of the best standards and that we can sell them to you at wholesale prices. 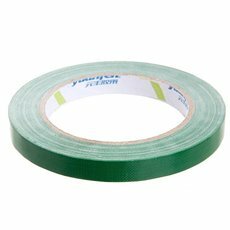 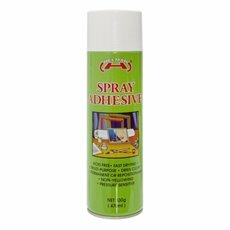 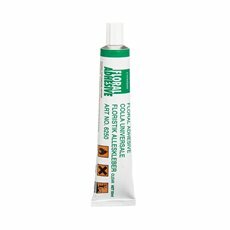 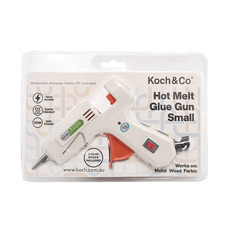 We have a wide range of floral tapes, double sided tape, floral adhesives, glue guns, glue sticks, stretchfilm and a Oasis floral adhesive tube at Koch & Co, making sure we have the right product for you. 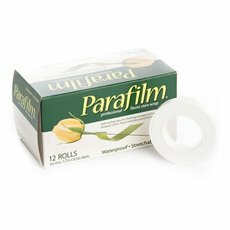 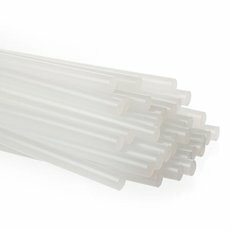 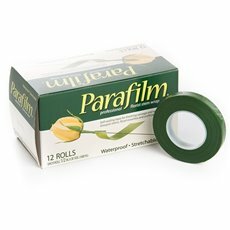 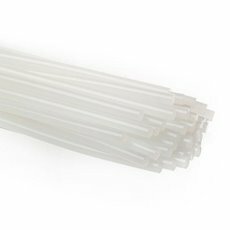 Whether you need ECO paper floral tape for your arrangements, a hot glue gun to put more elaborate things together or parafilm, we have you covered. 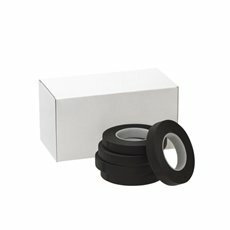 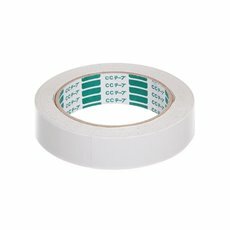 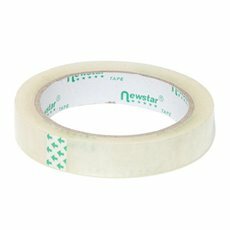 We have both floral and packaging tapes that will cover your needs. 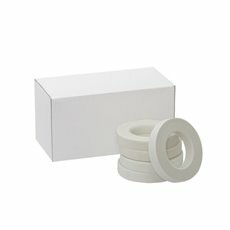 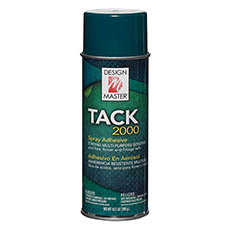 We stock a wide range of products and always do our best to make sure that they are of the highest quality. 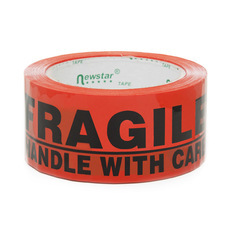 All of our staff are highly trained and love going above and beyond in their service. 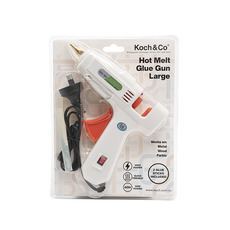 This is why Koch & Co is an institution when it comes to florist supplies and why designers and hobbyists keep coming back to us. 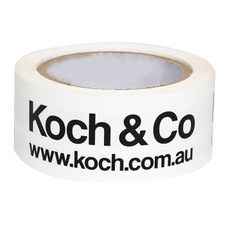 Our business has roots all the way back to 1931 when Koch & Co was first started. 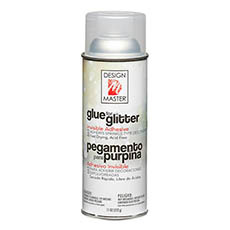 We have grown to be respected as importers, national distributors and wholesalers with the widest range in the country. 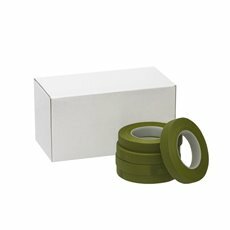 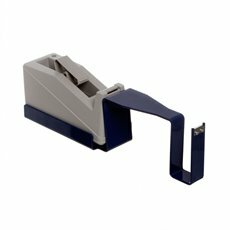 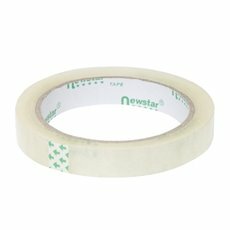 Our floral tapes, floral adhesives and packing tapes are available throughout Australia, with quick delivery to the metro cities of Sydney, Melbourne, Brisbane, Perth and Adelaide. 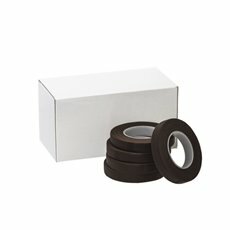 We make sure that each of our products is packed with care, so they always arrive in perfect condition. 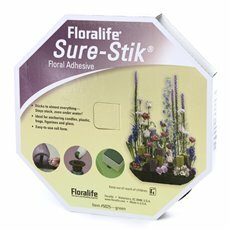 No matter your hobby or business needs, we have the florist supplies for it.